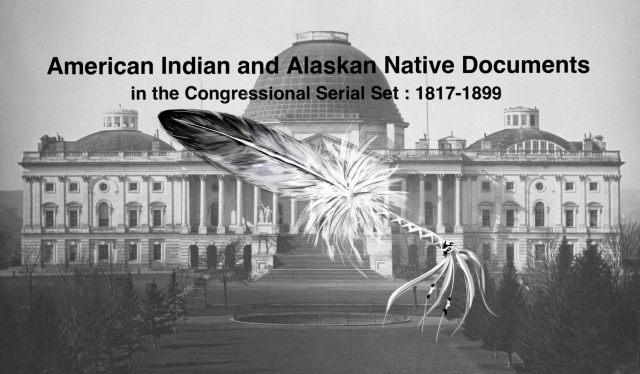 "Letter from the Secretary of the Interior, transmitting statement show"
Letter from the Secretary of the Interior, transmitting statement showing the value of supplies furnished the various bureaus of the department in 1886, charged to the contingent fund. Supplies Furnished the Interior Dept. Year ending 30 June 1886; OIA.